I did this for a friend that is starting a new dog walking business in Northern Virginia so look her up HERE if ya have a pup! 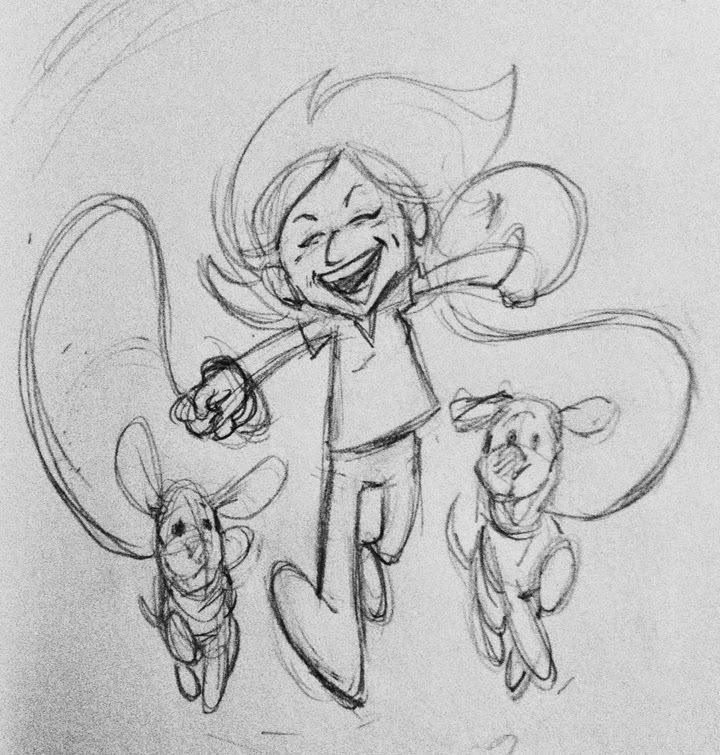 (she does walking, pet sitting and boarding too!) She's good people. When you're a kid searching for heroes, you don't look at them with the same grown up cynical lenses you obtain in adulthood. They are brightly colored superheroes or courageous knights or stealthy ninjas, they are bigger than life. They are who you looked to. Growing up my heroes growing up were Optimus Prime, Snake Eyes, Batman, He-Man, Captain America, Brett 'The Hitman' Hart and The Ultimate Warrior. There were others I know but these were my boys, my examples of what I wanted to be. I patterned myself after them, as much as any kid could understand that concept (being that chief among them was a giant alien robot), to be strong and good like they were. The Ultimate Warrior was a primal force, he ran to the ring and decimated whoever stood in his way and I helped. He said so, all of his warriors helped him be strong and win. I was part of something, and sure looking back you can add all the negativity and judgement to that you want but for me, in my tiny world it was awesome. 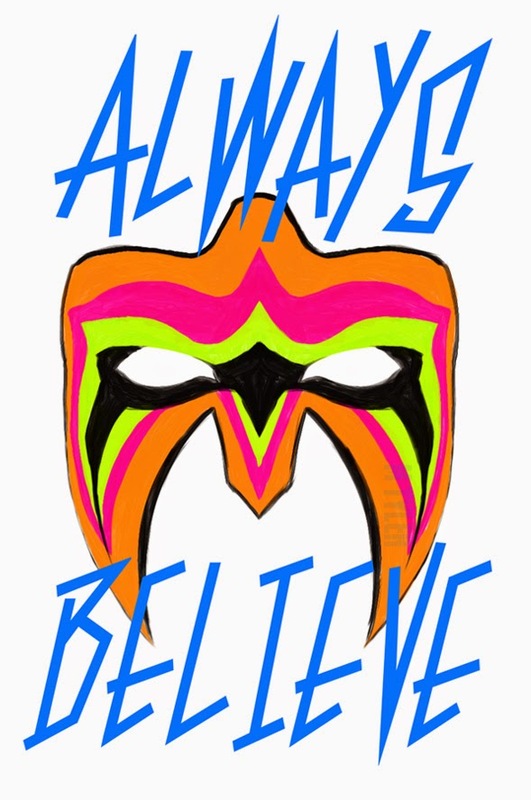 Thank you Ultimate Warrior, thanks for being a part of my childhood. Thanks for being a hero to some kid from Baltimore.